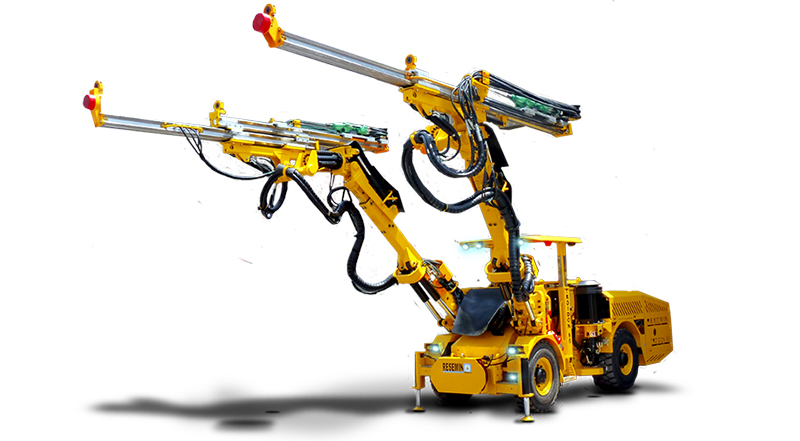 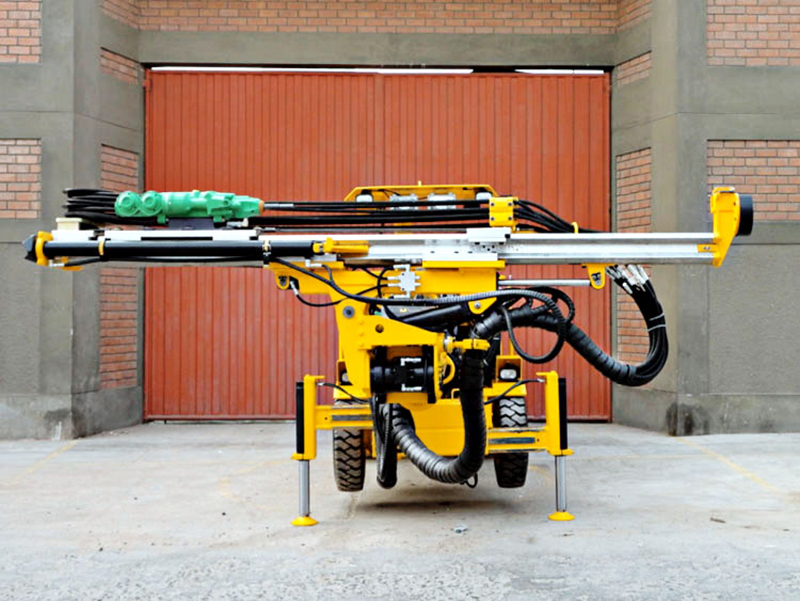 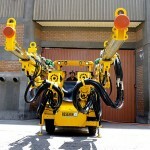 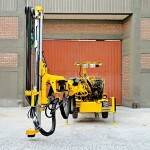 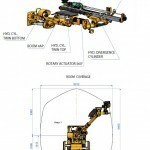 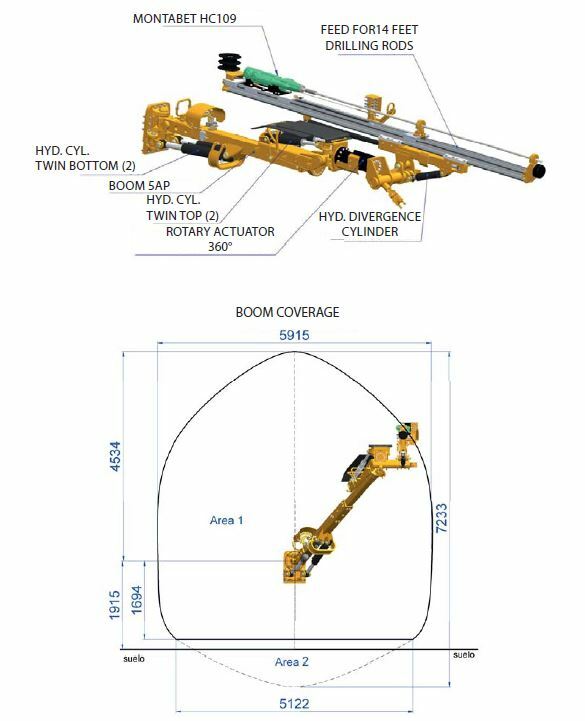 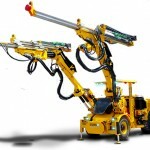 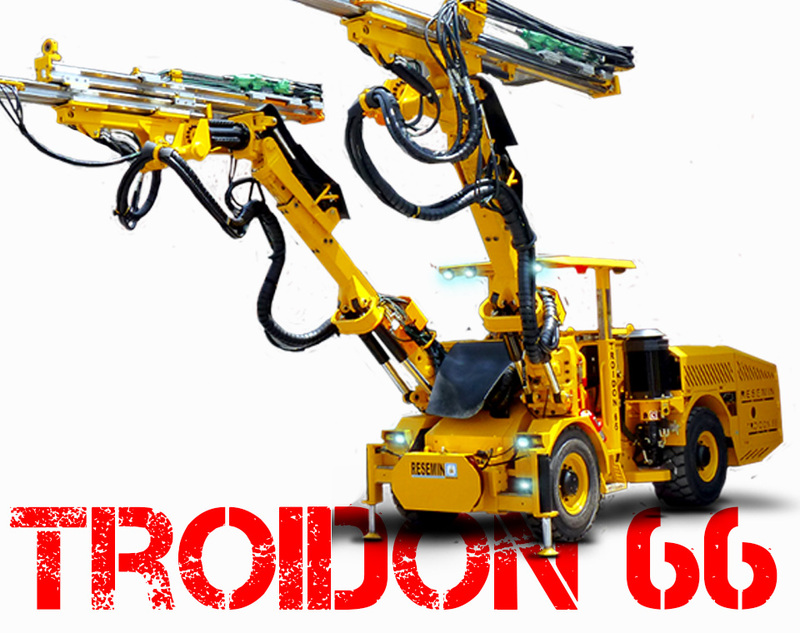 The Troidon 66, tunneling drilling rig, features two booms with parallel holding, sections up to 45m². 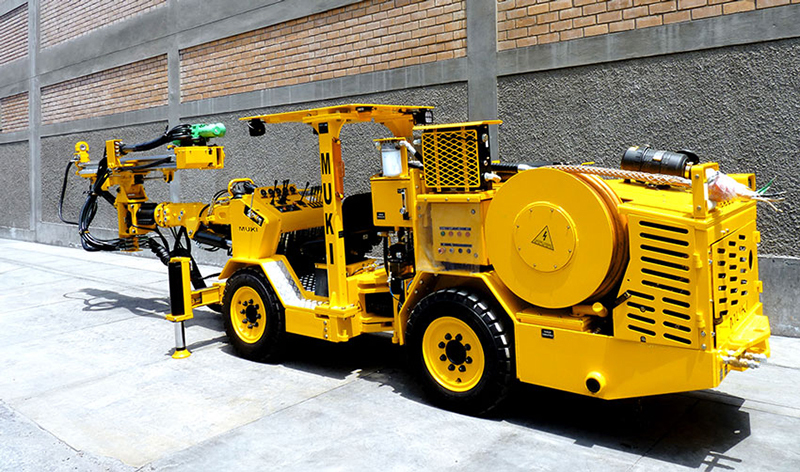 This heavy duty 4WD Carrier is diesel propelled, articulated and equipped with two Montabert HC95, 22kW drifters, with an optional telescopic feed. 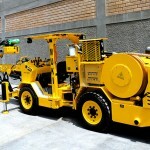 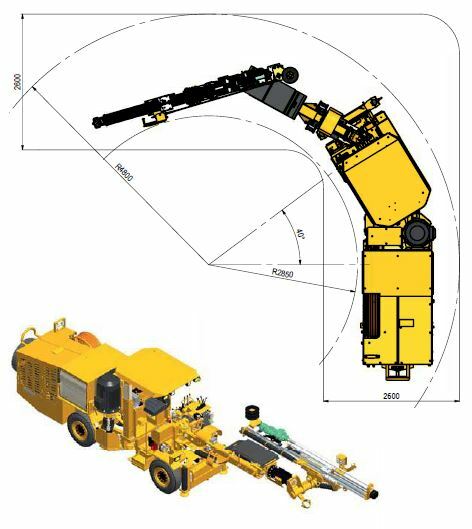 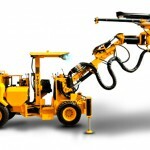 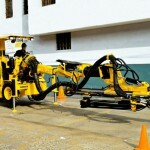 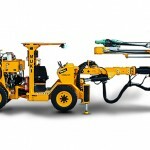 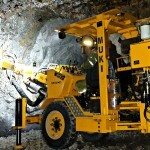 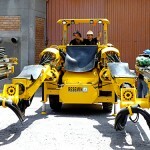 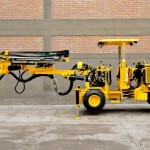 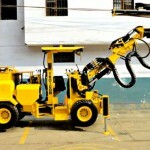 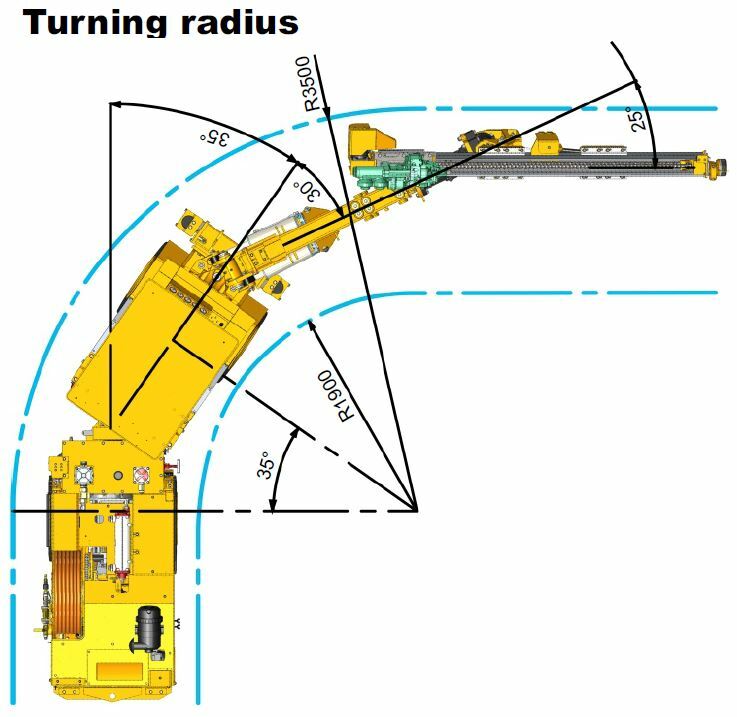 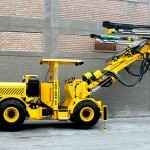 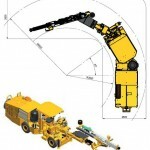 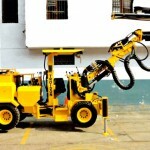 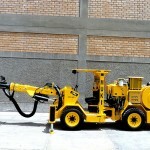 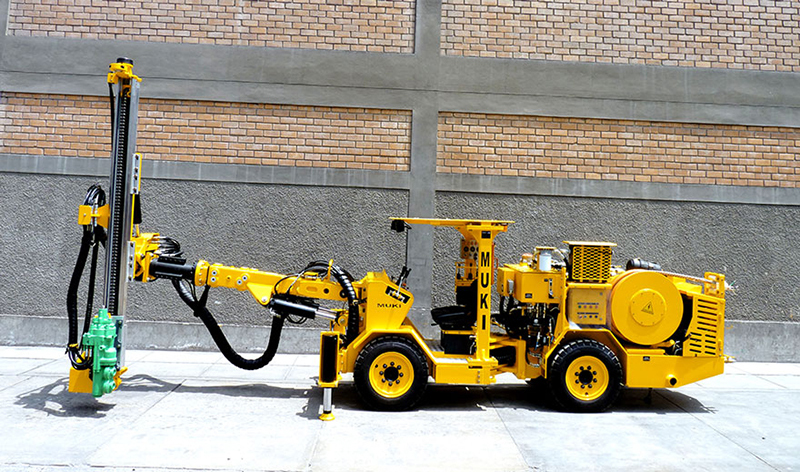 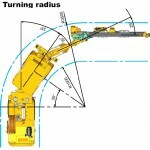 For use in tunneling development of up to 45m². 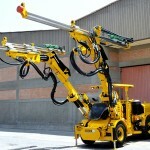 Featuring 2x Feed for 14 ft. – Aluminum, Cylinder & Cable style. 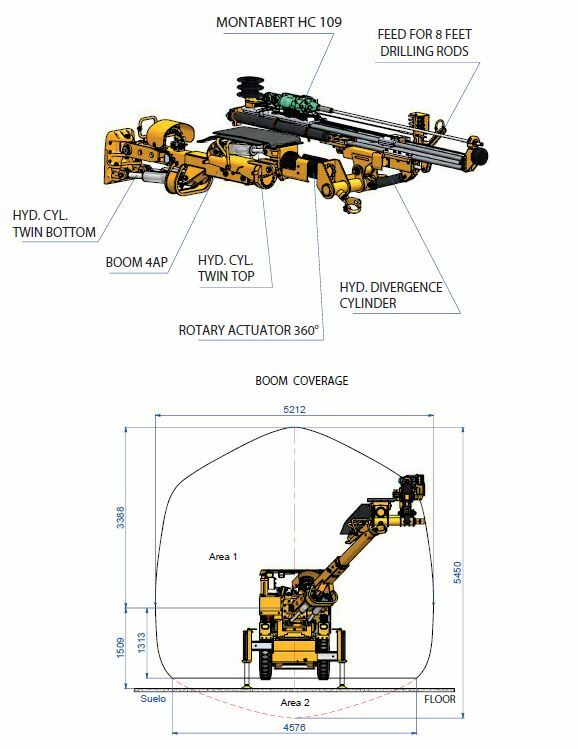 2x 5AP Boom model, parallel holding, Helac unit Rotation 360°. 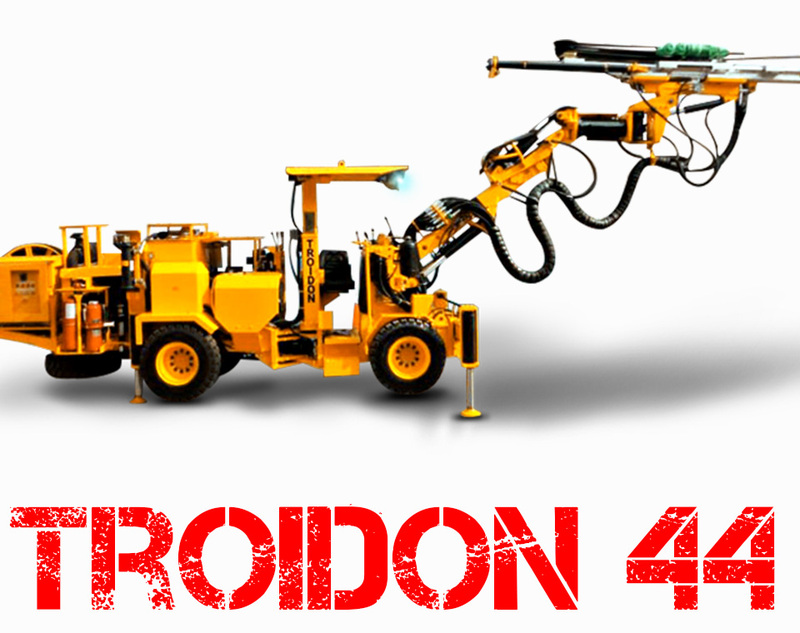 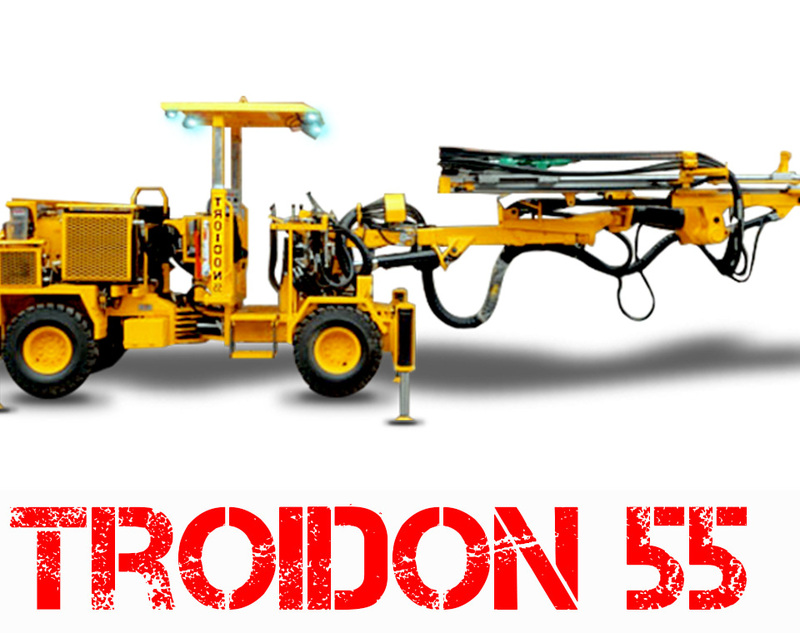 The Troidon 55 is a tunneling jumbo with a single boom and parallel holding, for sections up to 5.3 x 5.3m. 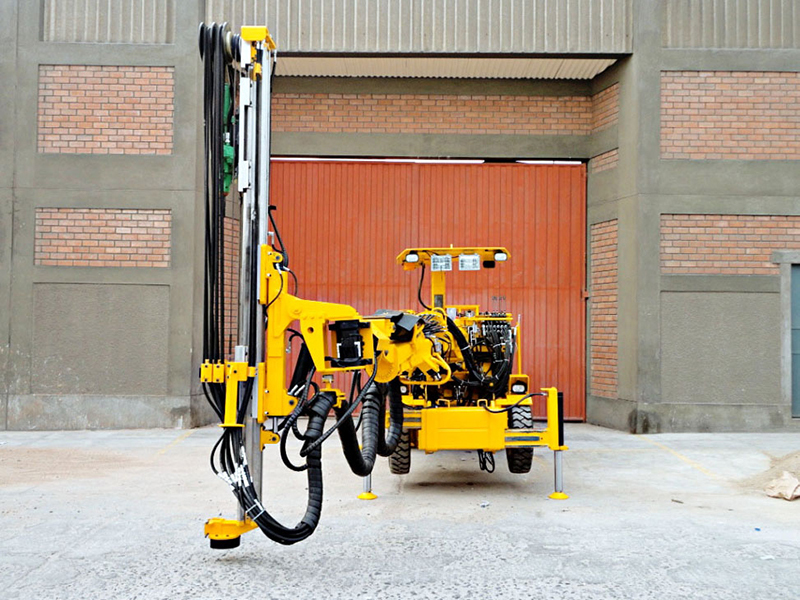 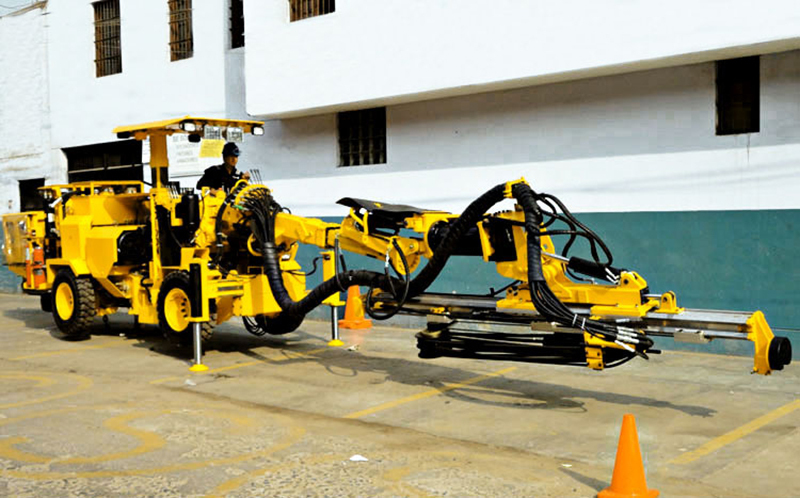 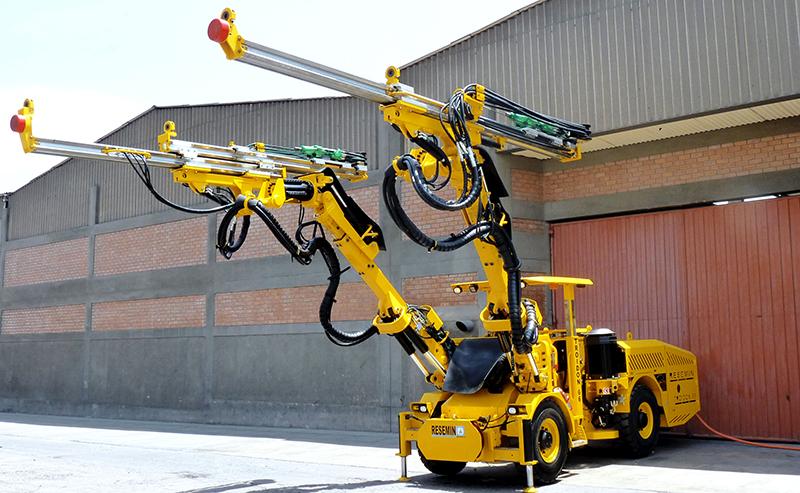 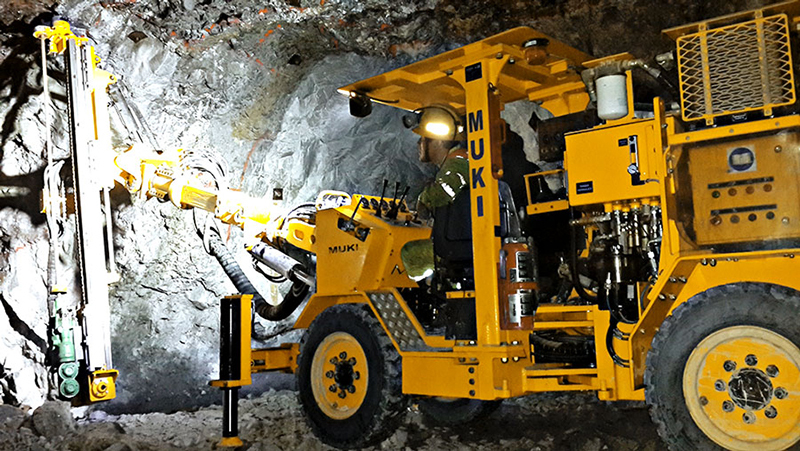 The drilling system features a HC 95, 22 kW Montabert drifter, equipped with Back Hammering (Extractor). 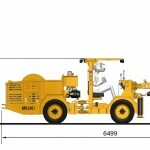 The 4WD heavy duty carrier features a Deutz engine, with articulated and rear axle oscillating. 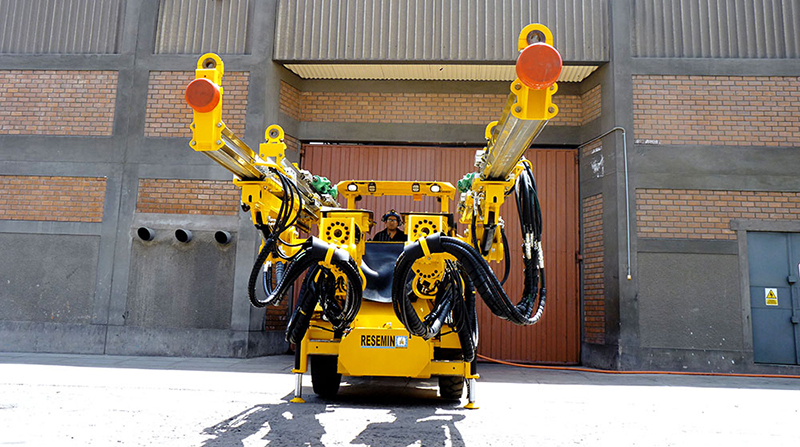 A tunneling jumbo single boom with parallel holding, sections up to 5.3 x 5.3 m.
Features a drilling feed for 14 ft, optional 16 ft or Telescopic Feed 8 – 14. 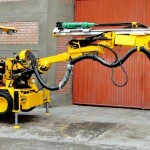 Suitable for Sections from 3m x 3m up to 5.3m x 5.3m. 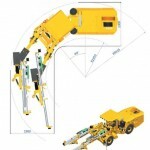 Sections from 2.4m x 2.4m up to 4m x 4m. 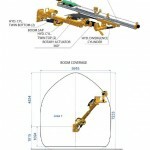 Room and pillar drilling methods, as well as breasting methods. 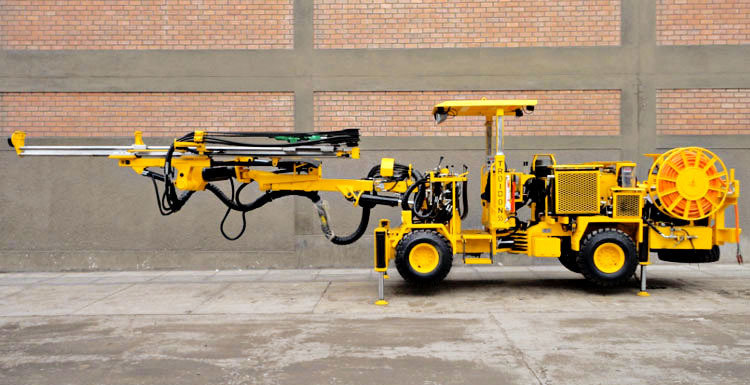 Cut and fill operations with upper drills. 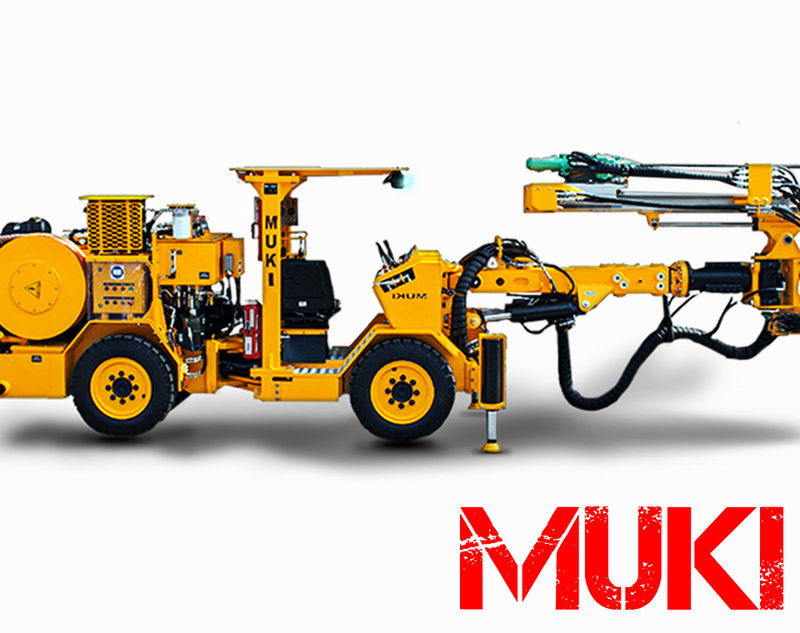 The Muki FF is the smallest jumbo on the market, with a width of 1.05m; and it has good stabilization. 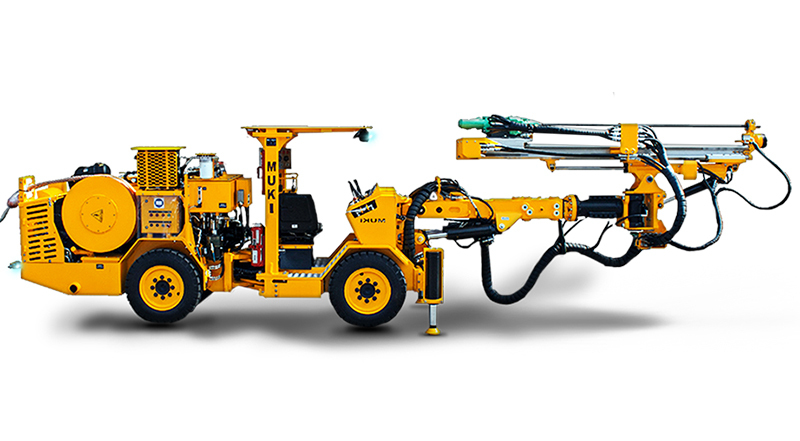 This Micro Jumbo for front face & upper drills features an air cooled Deutz engine TD2011L04i Tier 3; 57 kW, and is for sections from 2m in height and 1.5m in width, up to 3.5m x 3.5m. 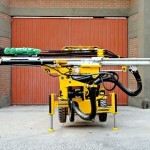 Upper Drill option, for Cut & Fill method on sections from 1.5m width at the bottom. Feed for 1.5m, 1.8m , 2.1m and 2.4m lengths. 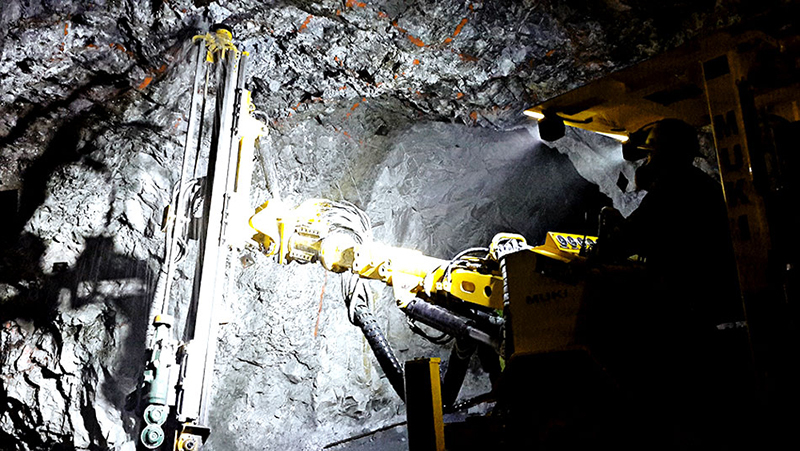 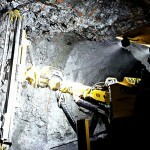 Tunneling rig for very small sections, bolting, cut and fill, shrinkage methods.